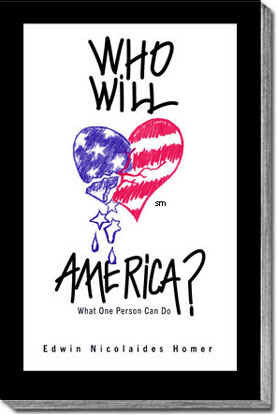 Good Citizen: Web Book - "Who Will Love America?" GuideStar is the on-line standard for nonprofit accountability. Checkout Good Citizen's listing. 2. the way to be an effective citizen is to do the simple things which, when done by all of us over a lifetime, keep the country strong and thus free. The book's focus is on 100 of those simple things — "citizen actions"— identifying them, explaining why they matter, and in some cases, explaining how to go about doing them. The book answers former President Kennedy's 1961 inaugural address admonition - "Ask not what your country can do for you; Ask what you can do for your country". I structured the book to encourage cyber-readers to contribute by suggesting additional citizen actions and by sharing personal stories. Turn the page to start reading.